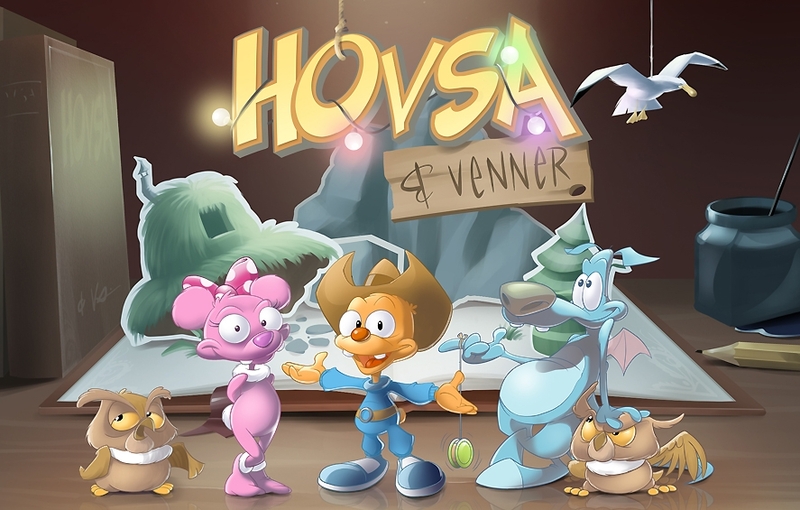 We created original music and sound design for ‘Hovsa og Venner’ (‘Oops and Friends’), a new game from Egmont Media. 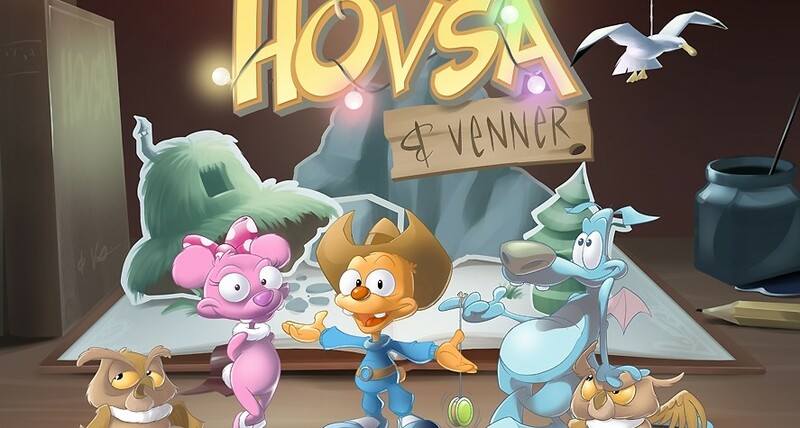 An entirely new franchise from Egmont, ‘Hovsa and Friends’ is initially being released on the iPad in Denmark, Sweden and Norway. Egmont is a leading Scandinavian media house with more than 6,500 employees in 30 countries.